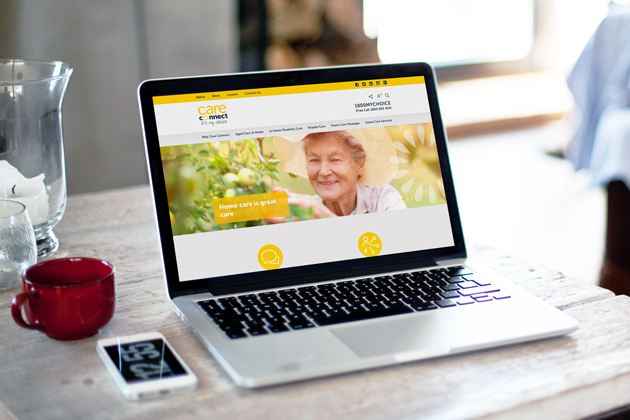 Care Connect is a not-for-profit home care service who approached us to design and build a responsive website. 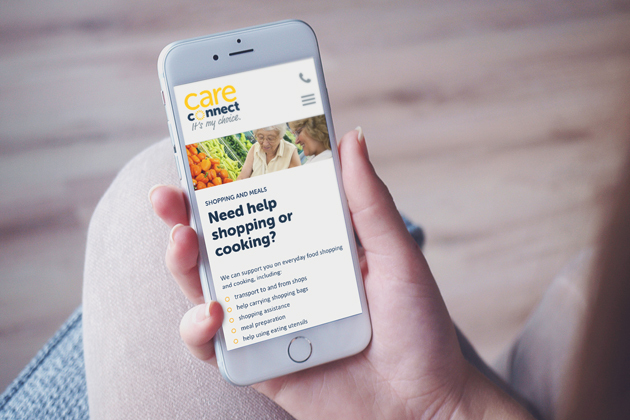 The aim was to provide a platform that reached out to those in need of services and support, whilst demonstrating the approachability of the organisation. The business identity had been recently refreshed by another designer who brought vibrancy to the organisation, and we aimed to reflect that in our execution of the site. 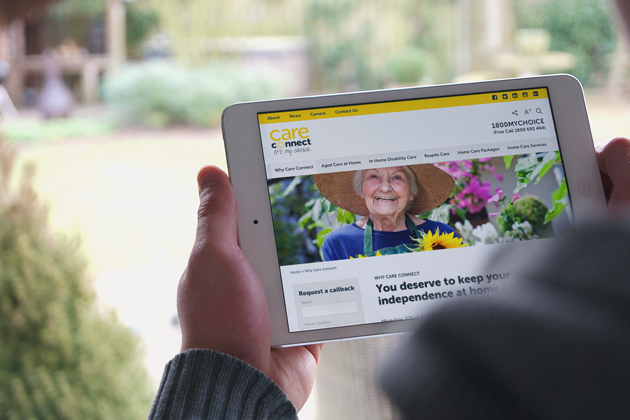 The website strategy was influenced by Care Connect’s involvement with the community. Clear navigation was key in order for this website to provide clientele with the information they need. A fresh and informative responsive website.